La Jolla is a beautiful town in Southern California. Known as the jewel of San Diego, La Jolla is consistently listed as one of the top beach destinations in the world, and it is surrounded by the sea on three sides. 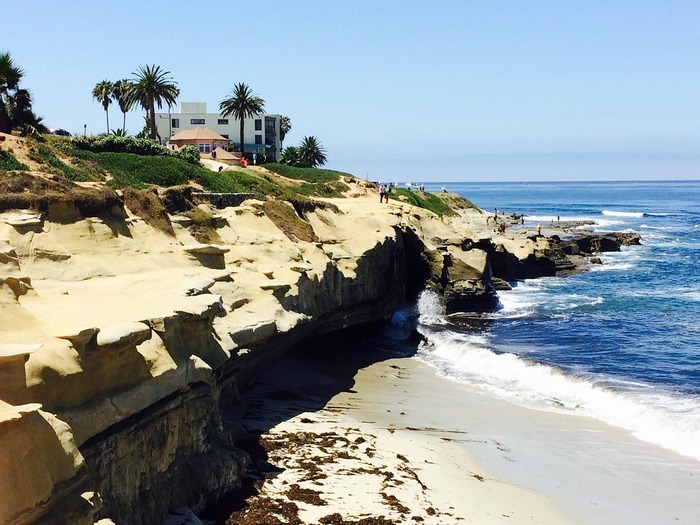 There are some great places to stay in La Jolla, too. Here are six things to do in this Southern California destination. La Jolla Underwater Park covers 6,000 underwater acres and offers a wonderful way to experience the Pacific Ocean. It has artificial reefs, canyons and a kelp forest. You can swim, kayak, scuba dive, and snorkel here. The water is clear enough to see marine life like dolphins, stingrays, seals, and leopard sharks. The Birch Aquarium at Scripps is the public exploration centre for the world-renowned Scripps Institution of Oceanography at the University of California San Diego. It is perched on a picturesque hill overlooking the Pacific Ocean. The aquarium houses more than 5,000 fish in more than 60 habitats. 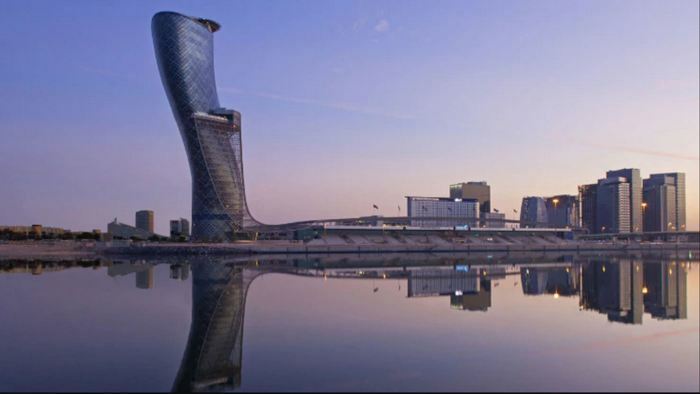 Visitors can participate in interactive activities and learn about marine life. This is actually a protected cove with a great family beach for sunbathing and swimming. It was built in the 1930s as a safe area for children to swim. 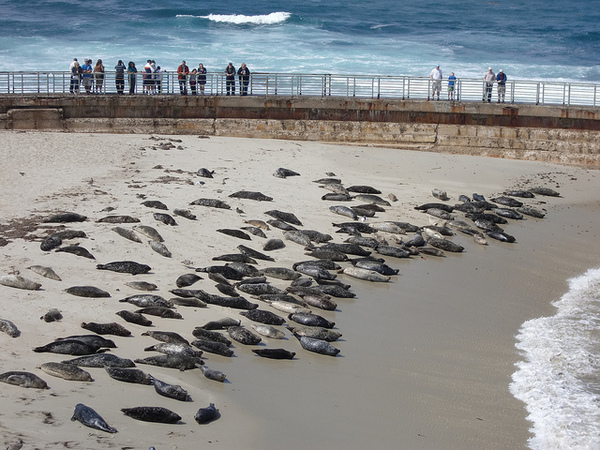 Once the area was filled in with sand, the seals created a colony here. It is now a great place to watch and photograph the seals. Sunny Jim Sea Cave is a unique cave in La Jolla and the only sea cave in California that you can access by land. It was named by Frank Baum, who wrote “The Wizard of Oz,” and it has a fascinating history involving smugglers and bootleggers. Work on the tunnel to connect the sea cave to land began in 1902. A tunnel with an old wooden staircase leads into the cave, and there is a platform where guests can enjoy the views of the sea lions and the ocean. La Jolla has several interesting museums, including the Museum of Contemporary Art San Diego, the Map and Atlas Museum of La Jolla, and the Athenaeum Music & Arts Library. You can spend hours exploring them when you tire of the outdoors. Legoland California is the world’s third Legoland park and is situated in nearby Carlsbad. Like its other namesakes around the world, this Legoland has many family-friendly rides, Lego-building workshops, live shows, and amazing Miniland areas that replicate famous buildings and attractions. Legoland also has a full water park and aquarium world. You can also go hiking at Torrey Pines State Park or go golfing at the famous Torrey Pines Golf Course. La Jolla is a perfect holiday destination, and you will leave here feeling much more relaxed than when you arrived. I’ve always wanted to travel here. You definitely make me want to go.